Well, the change is only available for those who download the latest OyxgenOS open beta. Aside from the removal of the Clipoard app, OnePlus added a pick-up gesture switcher, which means you can now choose which way to slide (up or down) when you pick up a phone call. Furthermore, the update contains a CPU security patch and a new SMS categorization feature specific to India, which auto-sorts SMS messages into categories. 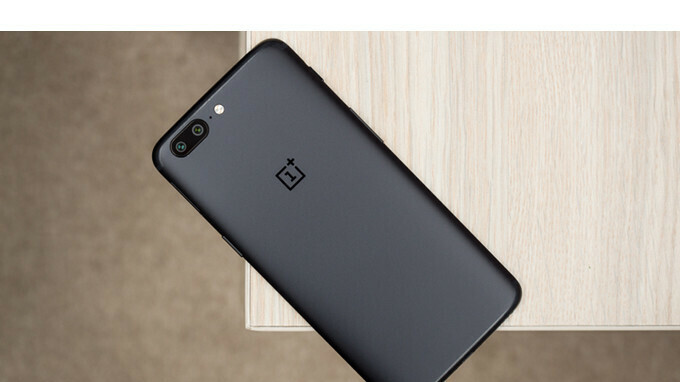 Expect these new changes to be released to all OnePlus 5 and 5T devices very soon, but if you can't wait, you can always download the open beta build. Gestures iphone X like are amazing! So many people were complaining about the way to answer calls saying it was backwards. This update brings a useful change.